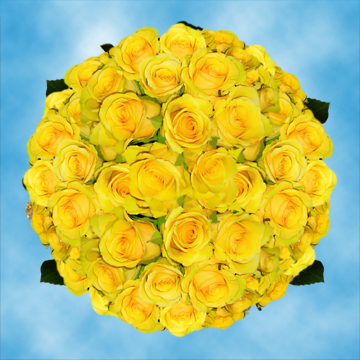 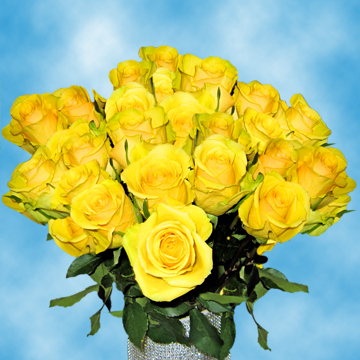 These stunning and Soft Yellow Roses, reflect happiness, friendship, commitment and a new beginning. .
Idole Roses, are the perfect blossoms to buy for birthday celebrations, to congratulate your loved ones for their new achievements or just to design lovely floral arrangements. 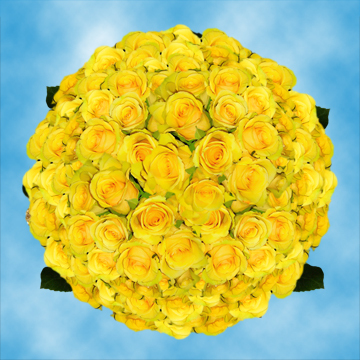 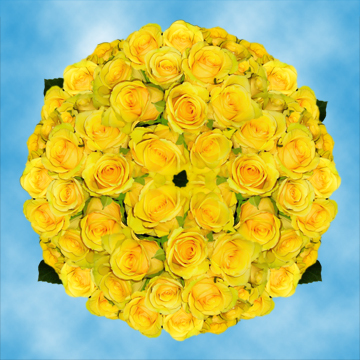 Your friends and family alike will enjoy these Soft Yellow Roses due their dreamy fragrance, great head size and gently rolling petals. 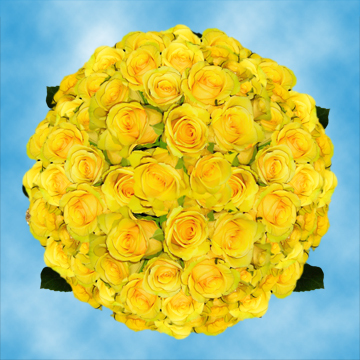 Globalrose offers you the best fresh cut flowers in the market at very affordable prices!